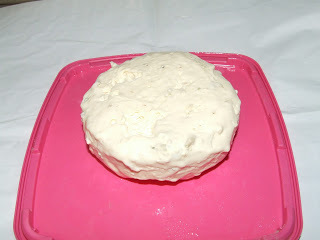 I could wax lyrical about all the cheese that I have made that went according to plan, but I don’t think I have ever mentioned one that has gone terribly wrong! This is one of those times. 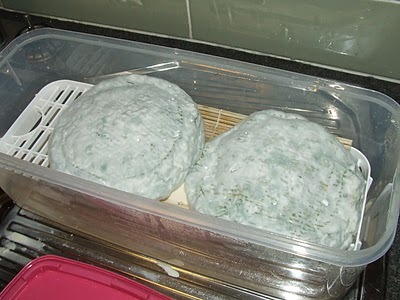 If you have been reading my adventures over at Little Green Cheese, you would have been following a series of posts about a Blue cheese that I have been chronicalling. This is the final post in the Blue cheese adventure. It started out looking kind of nice and something like this. There was enough curds for two small and one rather large cheeses. 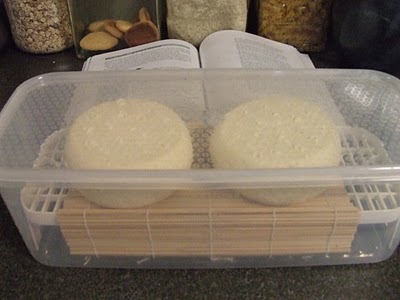 Over the course of the last few weeks, I totally neglected these cheeses. They required turning every 4 days and humid conditions. At the 30 day mark I was to scrape off the mould and it would have looked nice. Anyway, because of the neglect, this is what they looked like on Monday night! The large one had mostly had a melt down, but was salvageable of sorts, but the two small ones had totally lost their form and were runny inside. A bit like blue cheese Camembert I suppose. As for the taste, well they were fantastic. A great creamy blue cheese flavour. This is what I managed to do with them. 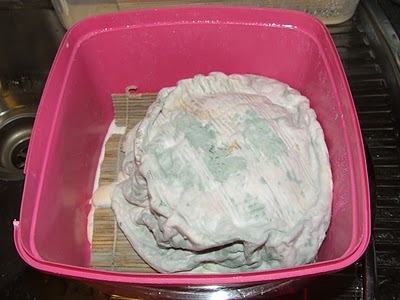 I scraped all of the mould off of the large cheese, then wrapped it in cheese wrap and put it into the normal refrigerator to see what happens. I could use it now, but it would be just good for spreading on crackers like a blue cream cheese. 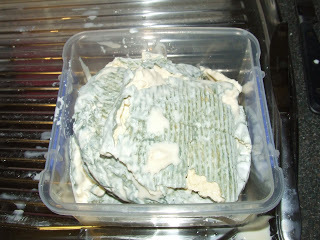 As for the two small ones, we stored them for a day in the fridge and turned them into a wonderful blue cheese sauce. Kim cooked up some Penne pasta and lots of cauliflower, broccoli, carrot and corn, mixed it all together with the some rue which she added the cheese to make a blue cheese sauce and baked it in the oven. The flavour was amazing and the meal was delicious. Ben went back for seconds as did I! 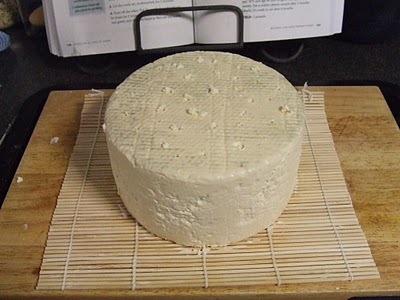 If this is what is known as a disaster in the cheese world, then I am happy with it! I love it when we learn from mistakes that can be turned around to something edible and yummy. It just goes to show that cheese making is not all about recipes and following rules, it can be about serendipitous mistakes as well! This is a personal tale, so please bare with me. I need to share. A few weeks ago, a friend of mine from work passed away. One evening he collapsed at the office, and six days later he was no longer with us. Rob was the same age as I am. To say the least, his passing hit me pretty bad. So bad in fact that I had to seek counselling, because when I thought about him and the good times we had, I began to cry uncontrollably and was very ineffective at work. 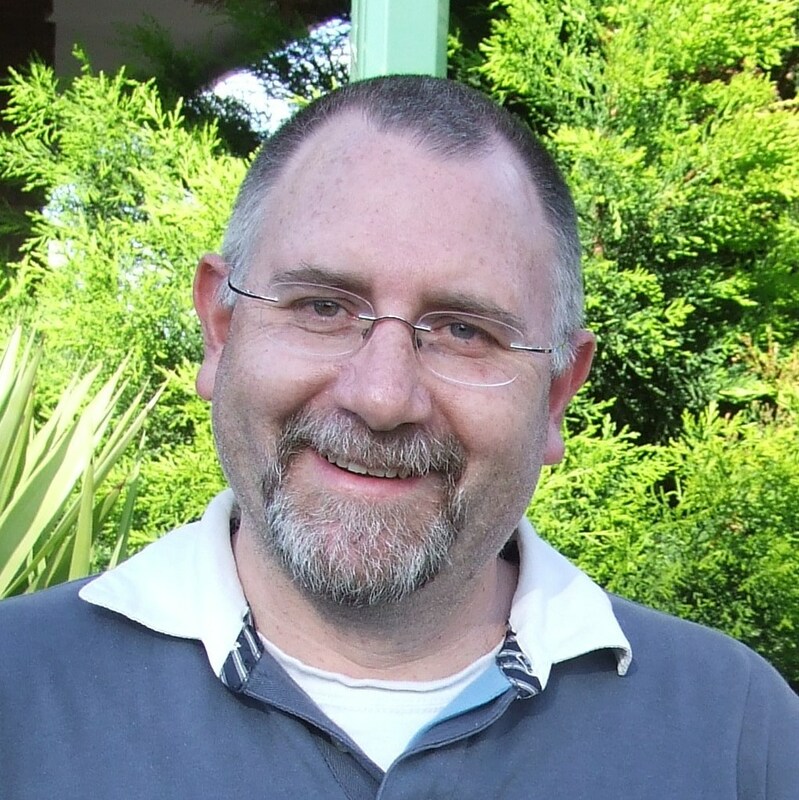 I was grieving for the loss of my mate. However, I did not feel that it was appropriate to go to his funeral, as I did not know his family. The counselling helped a lot, and the Psychologist that I saw strongly recommended that I go and visit my GP urgently and talk to him about taking a week off of work to gather my thoughts and to grieve. Well, I did as she suggested, and that was why I was at home last week. Thinking, thinking and more thinking. I even had a little ceremony in my head for my friend so that I could get some closure. I also spent time grounding myself in the soil of my garden. A great therapy. During my thinking time, I figured out why I was so upset. It had to do with Kim, and her MS. Apparently, this is called transference, and even though I was grieving for my friend, I was also upset about my wife and that I should spend more time with her than I currently do to help her out. Because of her fatigue, she has to rest daily, and sometimes when I get home she is totally burnt out, and I have to quickly take over to help her recover. As with most MS sufferers, her condition does not improve with time. I needed this wake up call. Anyway, Kim and I talked, worked out our finances and we came up with a plan of action. I decided to approach my employer and asked to work a 9 day fortnight. Downshifting so to speak. The great news is that they have agreed, and it should start in a months time. New contracts have to be drawn up and signed before I take the pay decrease due to working 26 days a year less than I do now. Every second week on a Wednesday, I will be able to take the pressure off of my lovely wife and help her around the home. Call it preventative medicine for Kim if you will. Now I figure that I would not be able to downshift if we were addicted to the consumer culture that surrounds us. The less you buy, the less you have to work. Pretty simple really. 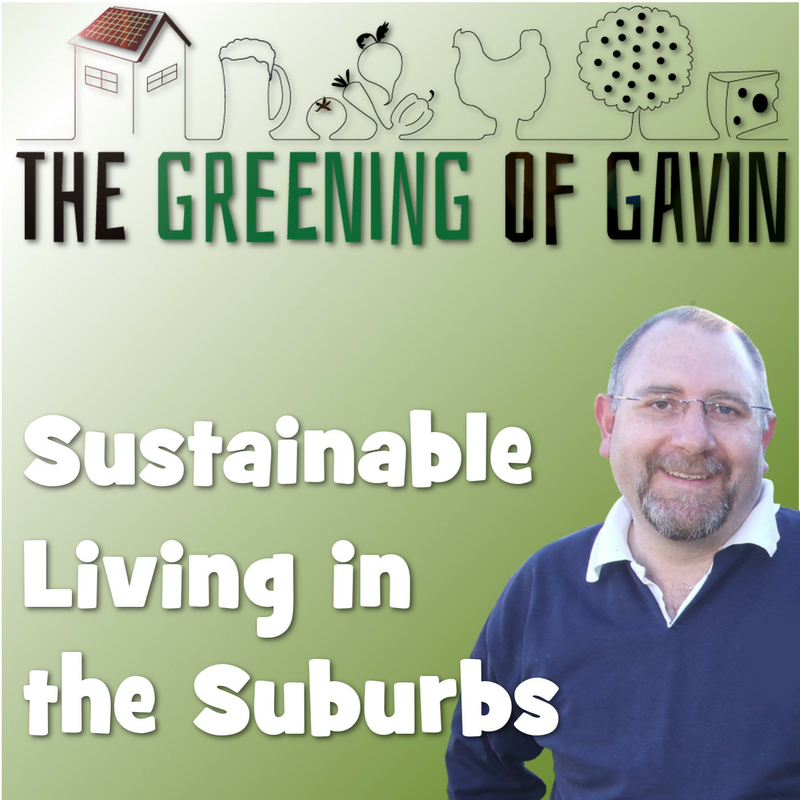 Sustainable living is simply living within your means. More about those thoughts in a separate post, because I do not want to taint my friends memory with my own personal biases. Fair-well my friend. You have helped me come to the realisation that I need to live in the now, and be true to my main value of family first. I will miss you. 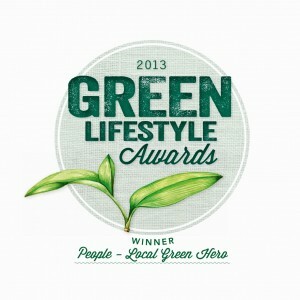 I was recently reading the current edition of ReNew magazine, which is all about sustainable living and renewable energy. 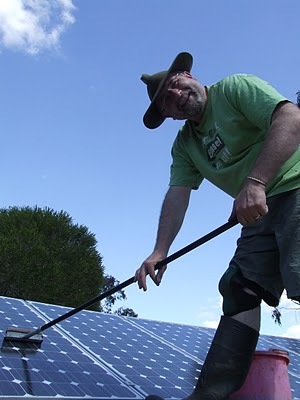 Within there was an article about Solar PV system maintenance, which I learnt a lot of information about the benefits of cleaning your panels regularly. Over the period of a year, dirt and bird droppings can build up which cannot be squirted off with just water from the hose. 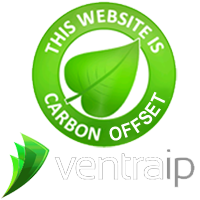 This layer of dirt can degrade performance of each panel by at least 5%. So today, I did something about it. 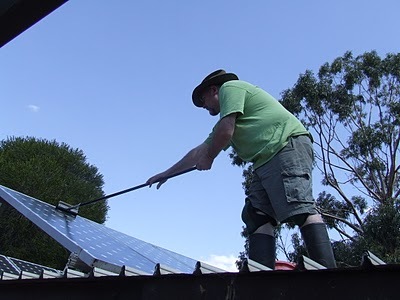 I found an old car windscreen squeegee and connected it to a long pole, climbed up on the garage roof, and cleaned each of the 16 panels. The cleaning agent was simple and green, just 8 litres of water to 1 litre of white vinegar. Here is a picture of me. I had completed 9 panels by this time. Before I went up on the roof I took all electrical safety precautions. I isolated the inverter at the dual pole switch, and once up on the roof, I isolated the DC current at the junction box. With all the panels isolated from each other, it was a slim chance that I would get a shock. The water after I finished was filthy and so was the water that was streaming off of each panel as I cleaned them. It just goes to show how much dirt was stuck to them. So after I finished I turned it all back on again, and guess what (no pun intended)? The output had increased by just over 150 watts (a 6% improvement for a 2.8 kW system), and this was even after the solar noon where the output of the panels should have been going down. The proof will be that we should generate an extra kilowatt hour tomorrow if it is a similar sunny day. Then it was on to the chookhouse, and I gave the girls home a muck out. I separated their droppings and kept them in a bucket to make a liquid fertiliser, and kept the straw for another layer of cob for the oven we are applying next weekend. After a quick sweep of the veranda around the oven, it was the pools turn for a clean. As I mentioned the other day, I clean it manually to save on electricity for the pump, and I do a far better job than the Creepy Crawly does anyway. 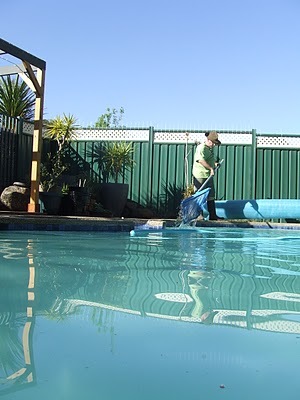 Kim was trying to take artistic shot of the pool whilst I was cleaning it. Anyway, it took me an hour to vacuum it and afterwards I checked the chlorine levels, which were fine. 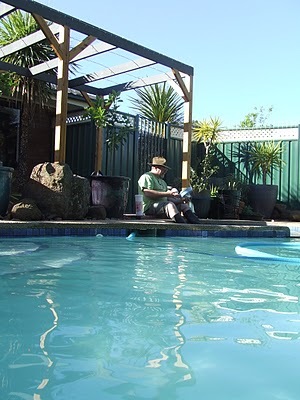 The pool was only 16C, so I was not going in for a swim just yet. I think I need to leave the solar blanket on for a week so that it heats up a little! It looked very clean afterwards. Just like a resort. Then it was time to relax with a glass of wine in our new gazebo. What a great way to spend a Sunday. I thoroughly enjoyed it.